If Japanese culture can be seen around us every day in the little things, like a meticulously trimmed bonsai in a bank lobby or an omamori (good luck charm) dangling from a cell phone strap, Miyabi lies at the opposite end of the spectrum as a grandiose, in-your-face display of all things beautiful about Japan. Miyabi is a three-day event hosted at Meguro Gajoen, a large and famous hotel which is itself known for its over-the-top display of Japanese culture. Gajoen is primarily a wedding venue and as such, has built an environment of perfect backgrounds for Japanese wedding photos. One side of the building is almost exclusively a floor-to-ceiling window overlooking a Japanese garden, complete with waterfalls, zen stone garden and koi ponds. As all gardens in Japan, the look changes dramatically from season to season with a little help from both nature and a talented grounds-keeping staff. But back to Miyabi. This event brings together many of the arts that are collectively known as bunka, Japanese culture. Traditional dance, music, kimono, ikebana (flower arranging), shodou (calligraphy), and other arts are performed for the public in this breathtaking venue, all free of charge. If you were in Tokyo for a week and wanted a crash course on Japanese culture, just spend three days here and you’d be swimming in it. My friend Paul Nethercott and I went to Miyabi to support Sheila, a woman who attends Paul’s church and whose work a film team we are working with from Huntington University in Indiana will be making a part of a documentary on this month. It is easiest to describe Sheila as a kimono expert and aficionado though officially, she is much more than that. With the depth of her knowledge about kimono, she is a national treasure to Japan. On the day we attended, there was an oiran procession which Sheila’s daughter took part in. Oiran were the highest class of courtesan and in their day often attained celebrity status. Paul joked that the oiran’s costume could put Lady Gaga to shame and indeed, the oiran set the standard of haute couture in the same way Lady Gaga affects ours today. 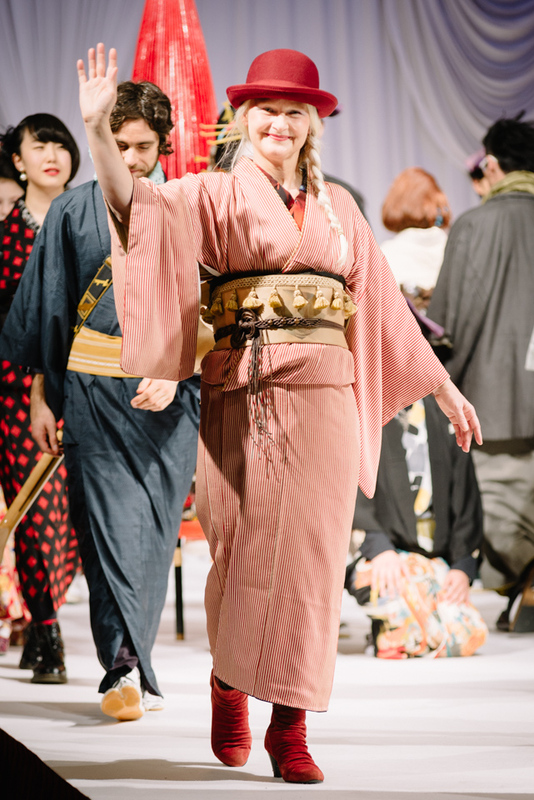 We also viewed a kimono fashion show which Sheila herself was involved in. Though I expected the beautiful traditional kimono, there was a great representation of modern twists on the kimono for the younger generation: shades of punk, goth and good old rock and roll. 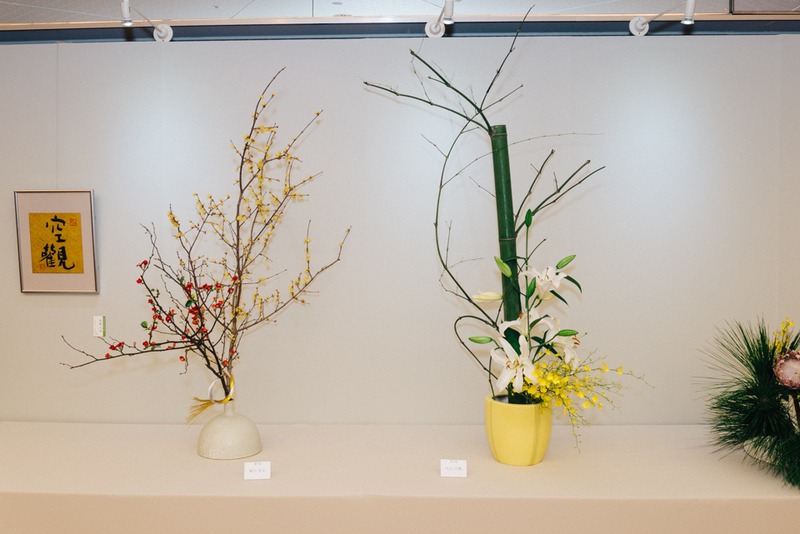 After the show we toured a room full of incredible ikebana, plants and flowers representing the New Year arranged in intricate shapes and designs. Ikebana is actually more than just flower arrangement; it’s the art of arranging living flowers. Finally, we watched a performance by Yosakoi, a group combining traditional Japanese dance with coordinated flag waving. Several of the flags were on poles 4 to 5 meters longs and were waved gracefully over the heads of the audience. It was an energetic show of skill and stamina. One might wonder why it is important as a Japanese ministry worker to attend and experience Japanese cultural events. The answer lies in the fact that the culture of a people reveals a lot about the keys to their hearts. If we examine each aspect of Japanese culture individually, one or more facets of the heart of the Japanese is revealed to us. And without a doubt, the very same things that Japanese value in their culture can be found in the gospel. Many Japanese view the Bible as a foreign work of literature and Christianity as a Western religion. 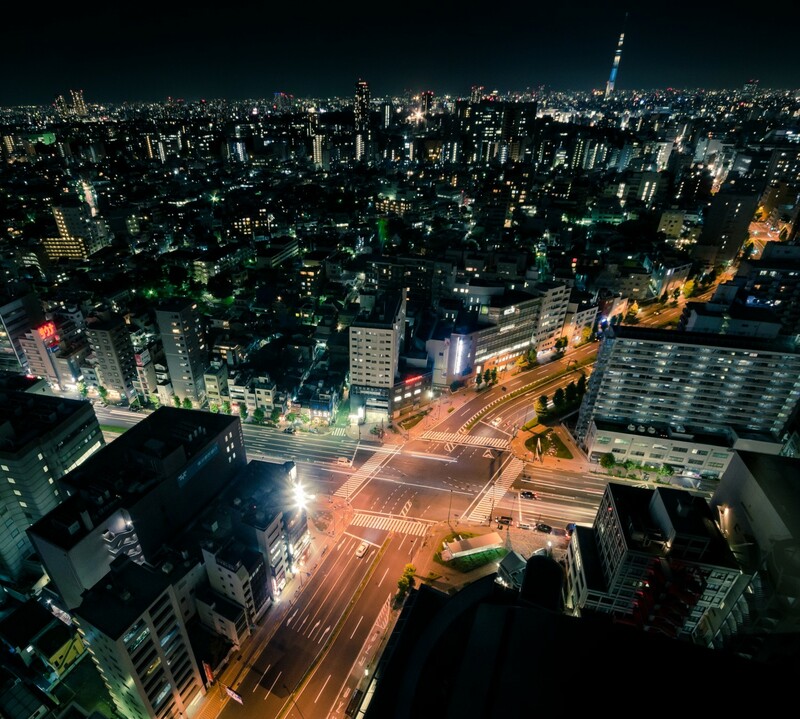 But as we better understand Japanese culture, we can relate aspects of the Japanese culture to the Word of God, demonstrating that the Bible is God’s love story for all mankind. One fine example is the art of tea ceremony. Our friend and co-laborer Matt Burns created a wonderful short called “Serving Through Tradition” that relates the tradition of serving tea to Biblical teachings. Several pastors in Japan are practitioners of tea ceremony as a way of connecting Japanese culture to the gospel. Serving Through Tradition 茶道：伝統を通して奉仕する from CRASH Japan on Vimeo. Tim Svoboda, President of YWAM San Francisco, gave us some sage advice in his Perspectives class: “The job of the missionary is to fall in love with the place they are in.” Everyday, God gives us a new and deeper love for the country of Japan, its culture and its people.